Delve into the details of the new job system to master all 15 of the battle jobs! 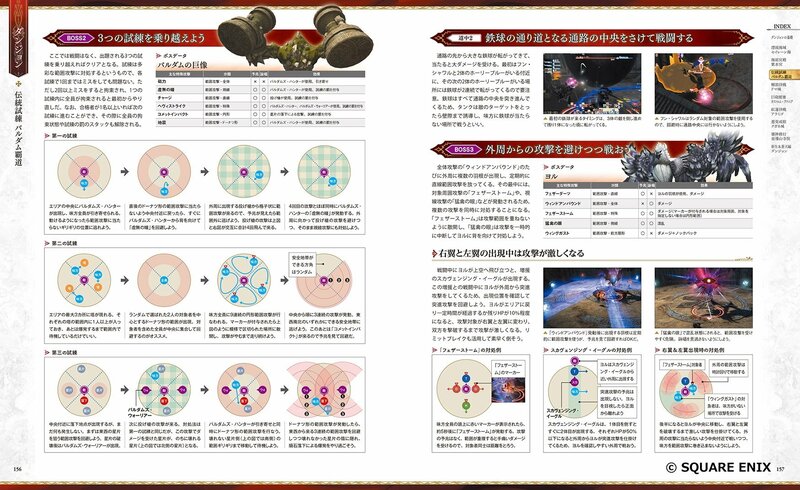 Peruse a full guide to the new instanced dungeons in Stormblood! 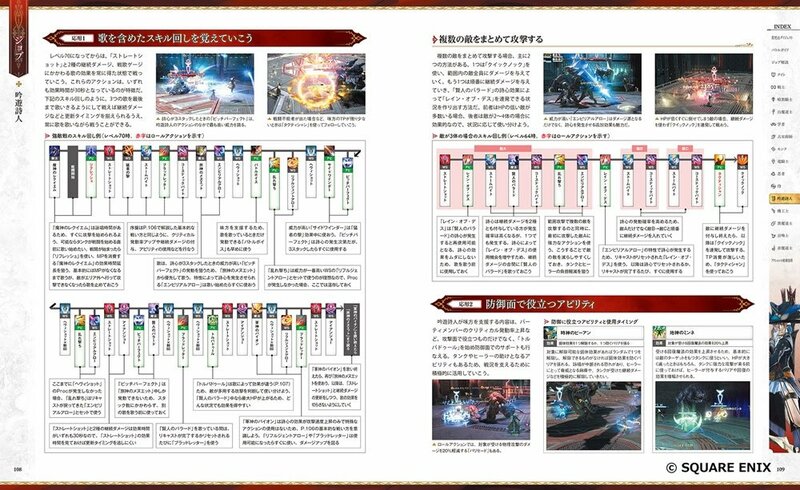 This thorough guide covers various aspects of each job, from utilizing each role and job actions, explanation of the job gauges, to examples of how to make use of skill rotations and cross hot bars for single and multiple enemies. 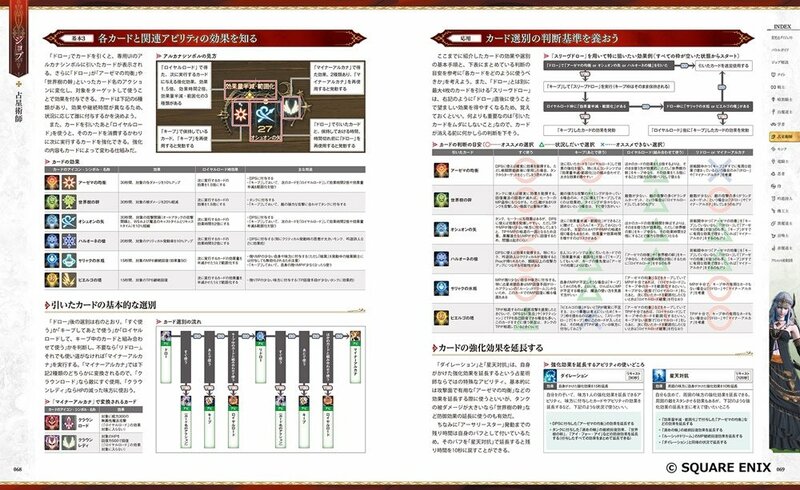 This book helps both new adventurers and veteran players to maneuver secondary jobs as well! 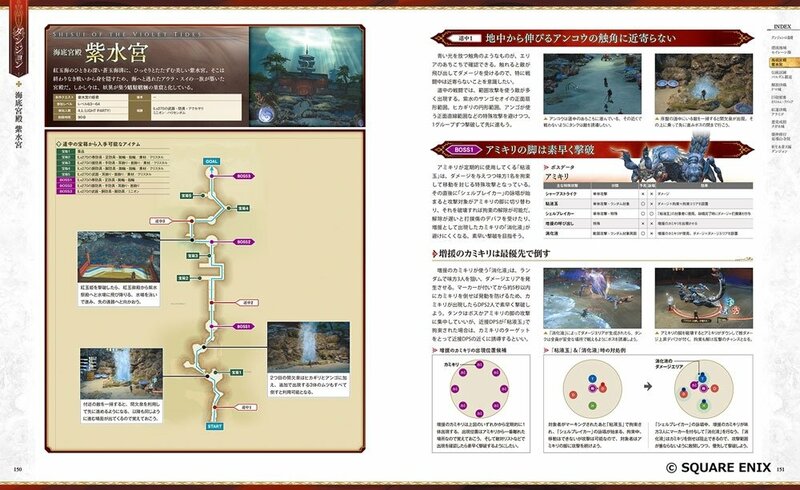 A strategy guide for instanced dungeons and boss battles are included as well, to help you in your leveling and when queuing up for Duty Finder. We have also included a developer interview discussing various topics including the concept of some of the new Stormblood instanced dungeons! 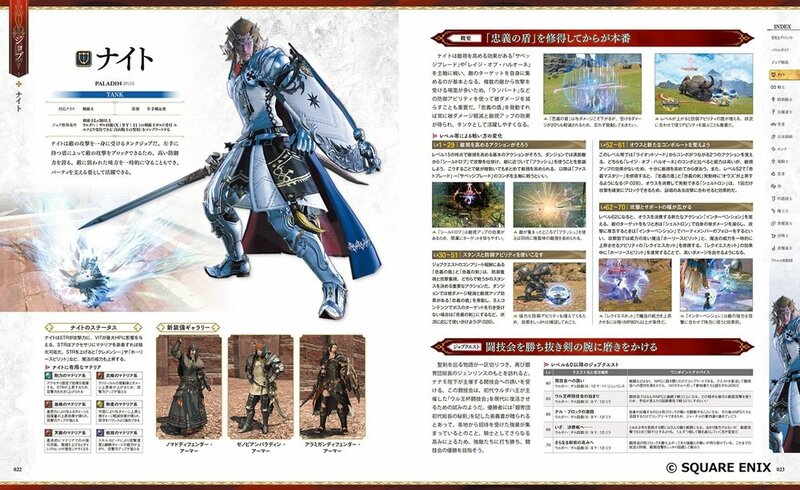 The guide book is a direct import of the Japanese version, and will be in Japanese only. 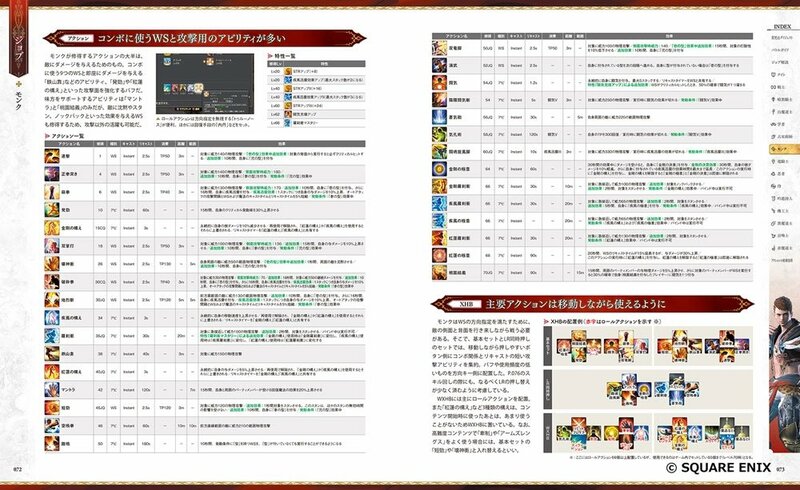 Some of the information listed in this guide was based on a version of the game as of August 24th, 2017. As FINAL FANTASY ® XIV Online is an online game where content can be updated at any time, please be aware that there may be some discrepancies.